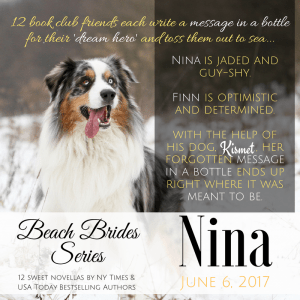 Jaded and guy-shy after too many heartbreaks, Nina makes sure no one man could ever meet the impossible criteria specified in her message in a bottle—and then she meets wounded veteran, Finn Regan. Twelve friends from the online group, Romantic Hearts Book Club, decide to finally meet in person during a destination Caribbean vacation to beautiful Enchanted Island. While of different ages and stages in life, these ladies have two things in common: 1) they are diehard romantics, and 2) they’ve been let down by love. As a wildly silly dare during the last night on the island, each heroine decides to stuff a note in a bottle addressed to her “dream hero” and cast it out to sea! Eight months after the bottle toss, veteran Finn Regan meets the woman of his dreams in his Wisconsin hometown. But Nina’s jaded and guy-shy after too many past heartaches—not to mention, she’s only visiting from California. 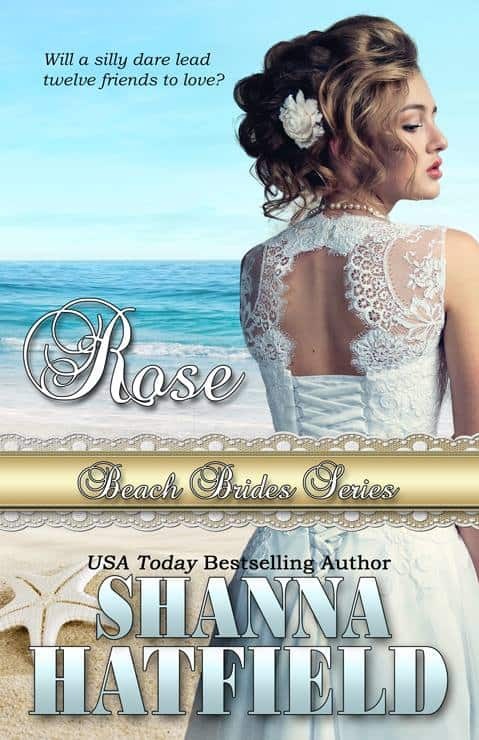 When he discovers a fateful message in a bottle, he risks everything at the Veterans Valentine’s Day Auction to convince her a future together is worth opening her heart one last time. 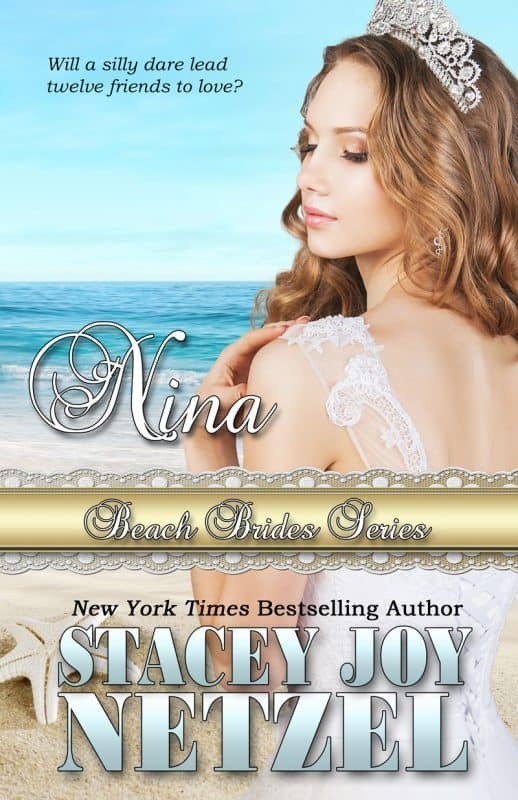 NINA is also connected to Stacey’s Romancing Wisconsin (RW) series, and for those who follow the RW timeline, her story falls in between books 10 & 11. Previous characters from that series are in the book, and Nina and Finn will reappear in future RW books as well. There are no cliffhangers. 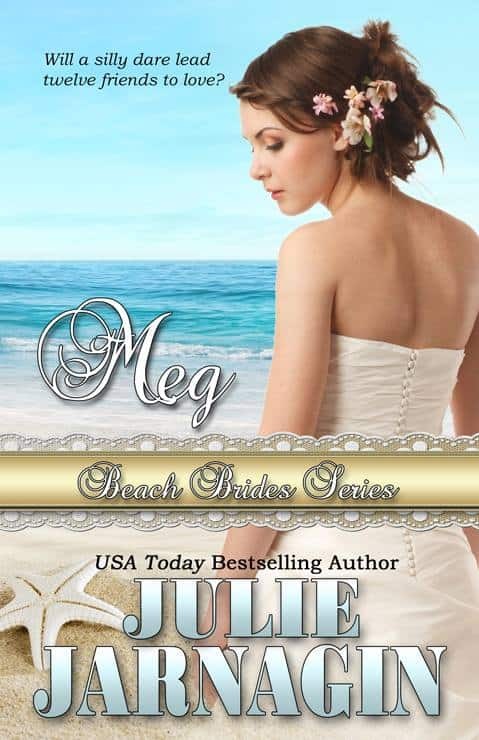 Meet the rest of the authors of Beach Brides! USA Today bestselling author Julie Jarnagin (Meg) writes sweet and inspirational romance. 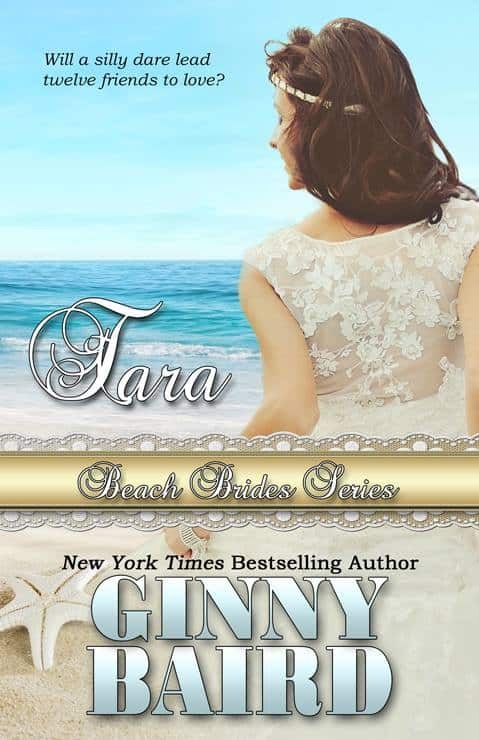 Ginny Baird (Tara) is a New York Times and USA Today bestselling author of contemporary romance. 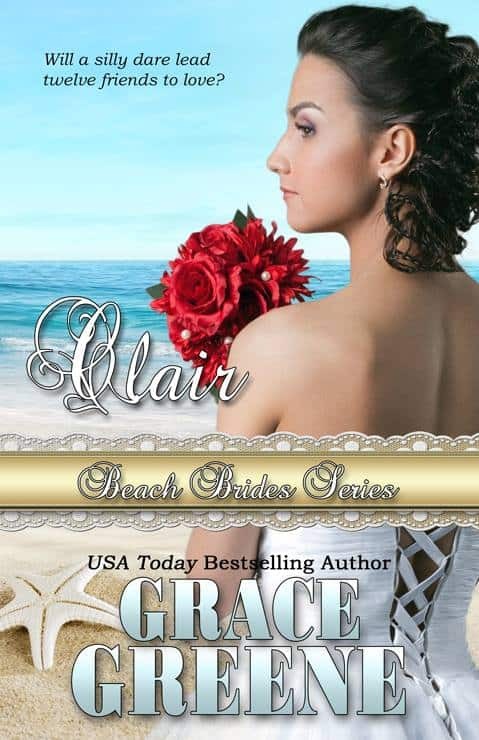 Grace Greene (Clair), a USA Today bestselling author, writes sweet contemporary romance and women’s fiction. 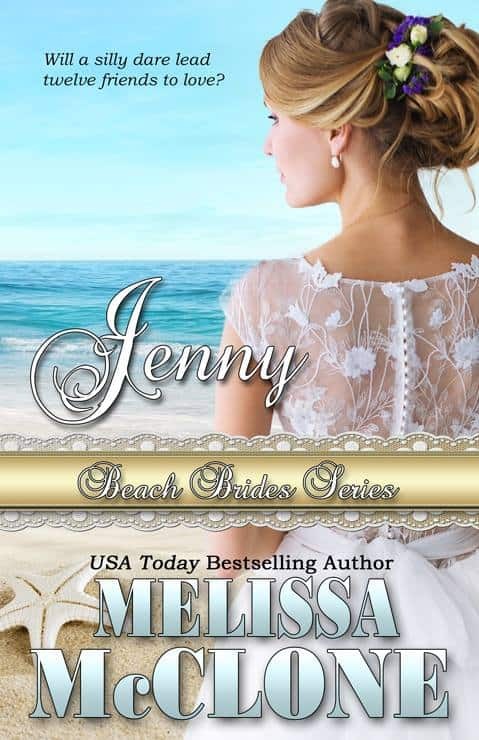 Melissa McClone (Jenny) is a USA Today bestselling author of sweet contemporary romance. 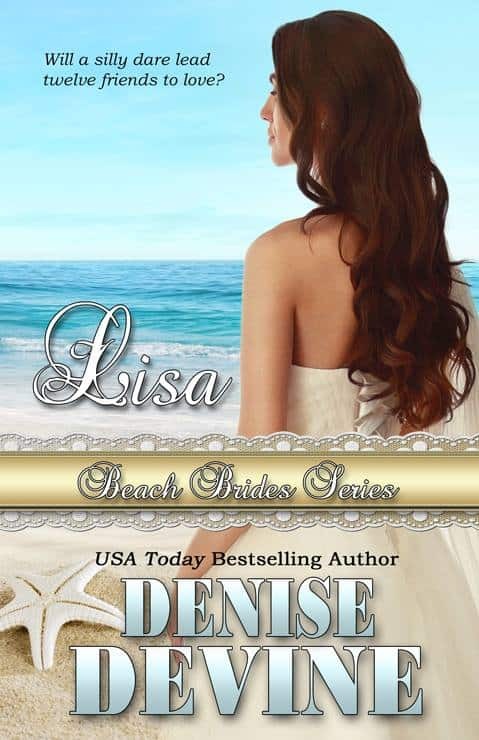 Denise Devine (Lisa) is a USA Today bestselling author of romantic comedy and contemporary romance. 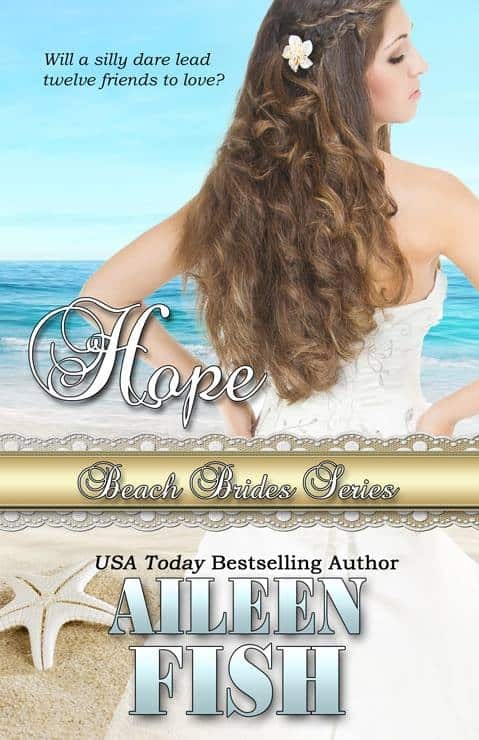 Aileen Fish (Hope) is a USA Today bestselling author of sweet contemporary and Regency historical romance. 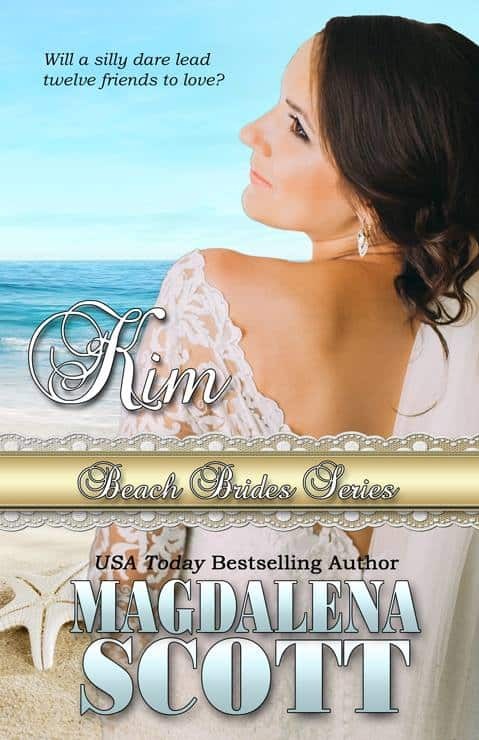 Magdalena Scott (Kim) is a USA Today bestselling author of small town sweet romance and women’s fiction. 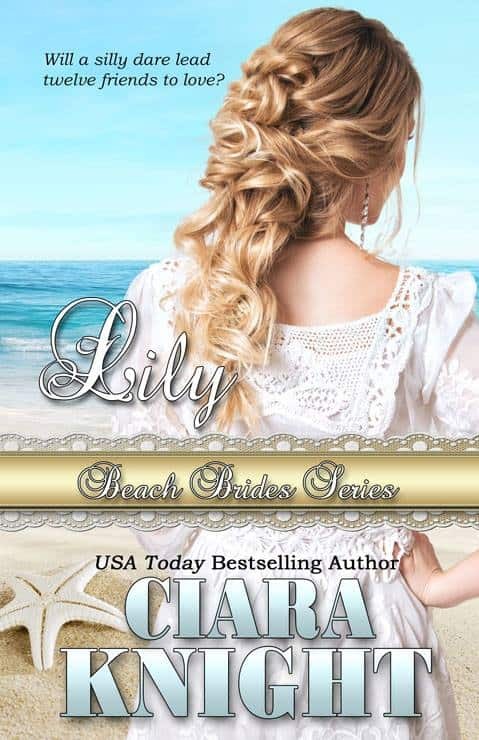 Ciara Knight (Lily) is a USA Today bestselling author of sweet contemporary and historical western romance. 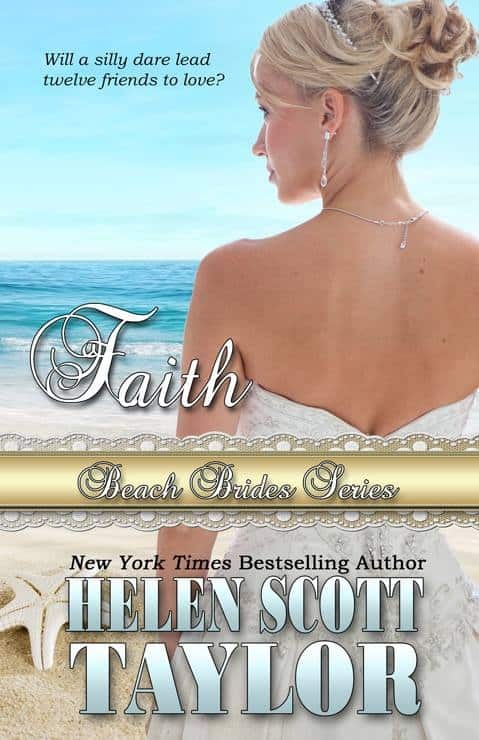 Helen Scott Taylor (Faith) is a NY Times bestselling author of sweet contemporary romance. 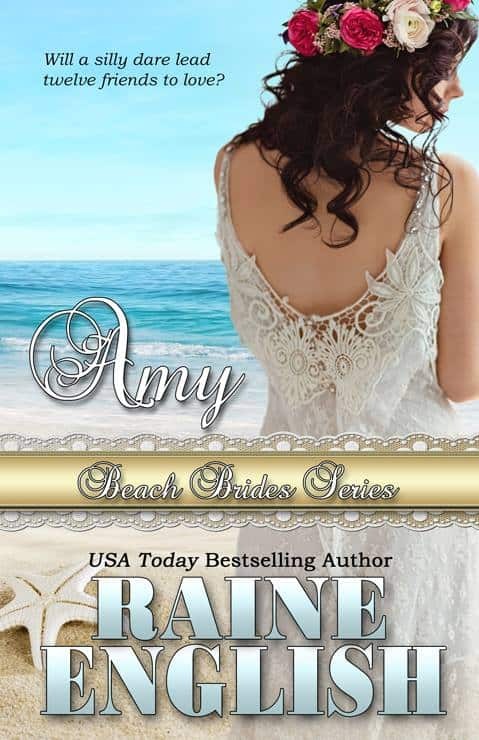 Raine English (Amy) is a USA Today bestselling author of sweet contemporary romance, romantic suspense, and paranormal romance.